Audley End, Essex. Branch Platform. 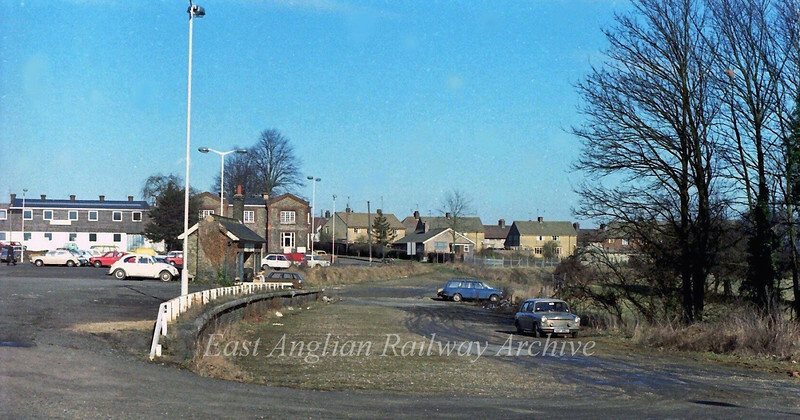 The branch train went from here to Bartlow on the Stour Valley Line, via Saffron Walden. Closed to passenger traffic on 7th September 1964 and to goods 28th December 1964. Photo dated 3rd February 1979.